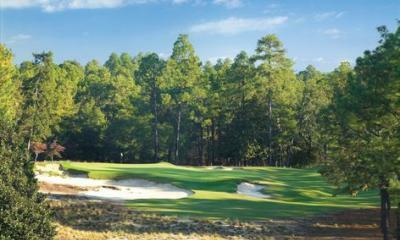 In the center of the North Carolina Sandhills, you’ll find Pinehurst, the true home of golf in America. Stroll beneath the whispering pines and you’ll feel the exhilaration Payne Stewart felt in his stunning 1999 U.S. Open victory on No. 2. 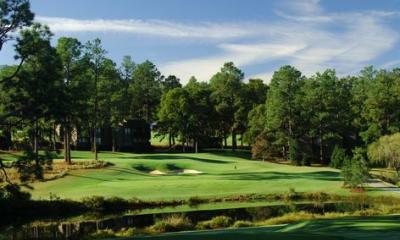 Take time to enjoy the relaxed southern hospitality of Pinehurst with your golfing friends and loved ones. It’s an experience every avid golfer deserves at least once…though you’ll find yourself coming back for more. 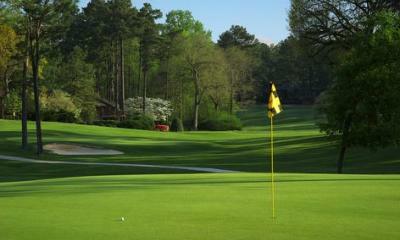 With a variety of accommodation options, Pinehurst offers something for every style and taste. Starting with the Carolina Hotel - this majestic century-old hotel makes you feel as though you stepped back in time with its signature copper cupola and sweeping verandas. Dubbed the “Queen of the South,” the Carolina has 230 Four-Diamond guest rooms, including suites. 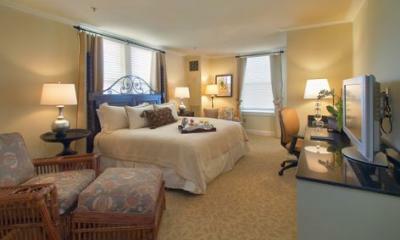 The Holly Inn and Manor Inn are 2 other fabulous "smaller scale" boutique hotels at Pinehurst. Perfect for those seeking a more intimate experience. Finally for groups there are even condo/villas available. Something for everyone. Classy and authentic accommodations are great, but you came here for the golf. The majestic pines towering over historic Pinehurst at every corner. You will hear the rustle and soft whispers of legends like Jack Nicklaus, Payne Stewart and those who have gone before as you stroll down the beautifully manicured fairways. The stories of champions and the traditions of championship golf have been created at Pinehurst since 1898. 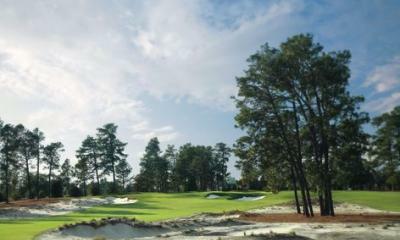 Pinehurst has been home to more championships than any other golf course in the country, Pinehurst welcomes the U.S. Open and U.S. Women’s Open Championships in 2014. And for the golf vacationer - the option to play one of 8 different courses all in the same location is nothing short of a golfers utopia!